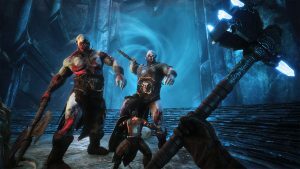 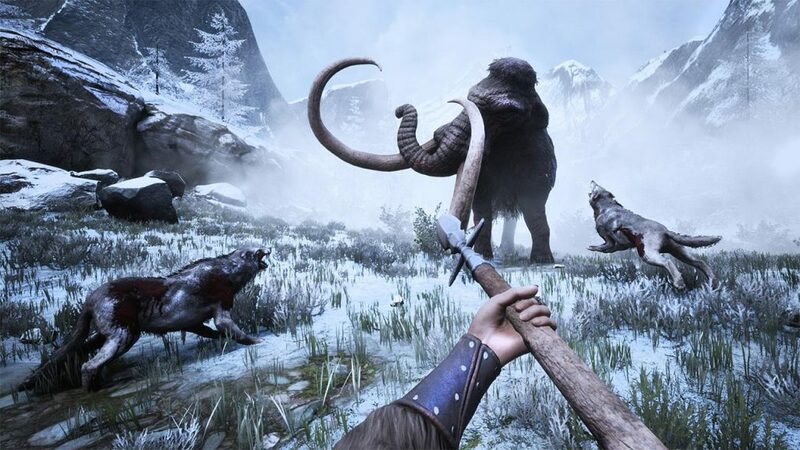 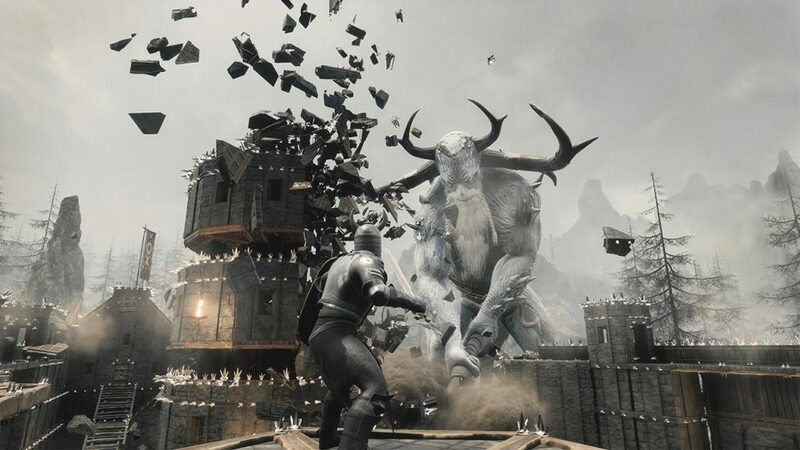 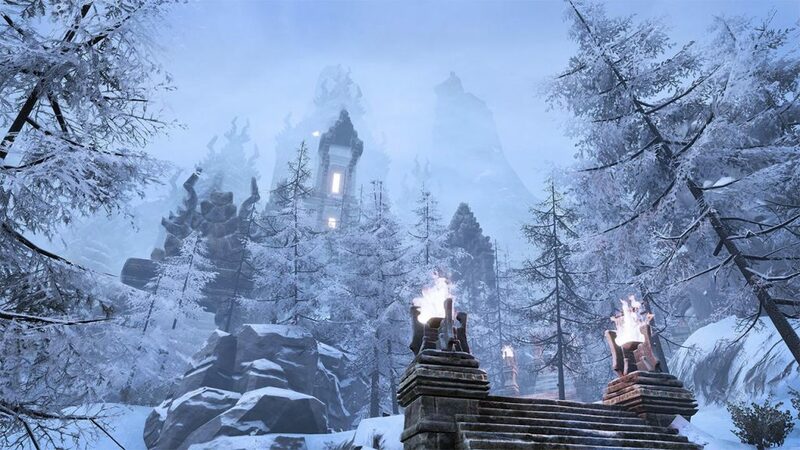 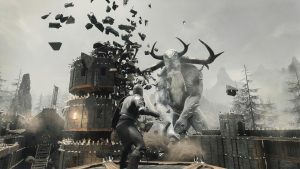 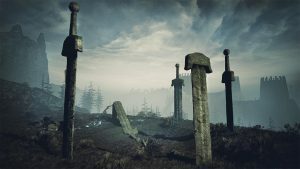 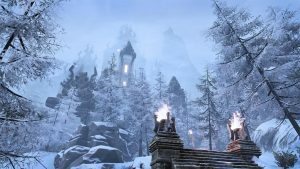 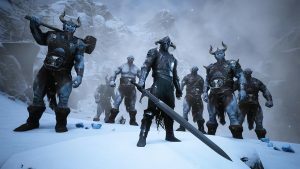 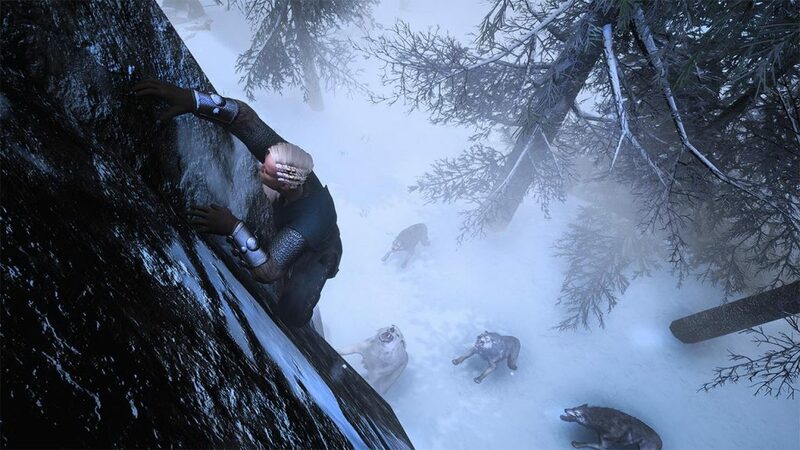 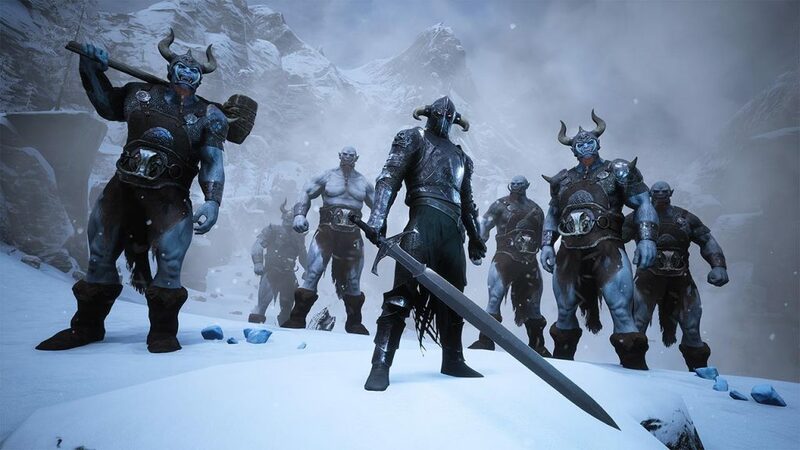 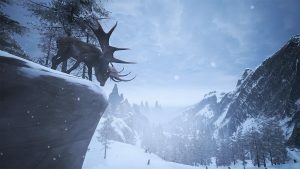 The Frozen North is a huge, new expansion update freely available to all Conan Exiles players on both PC . 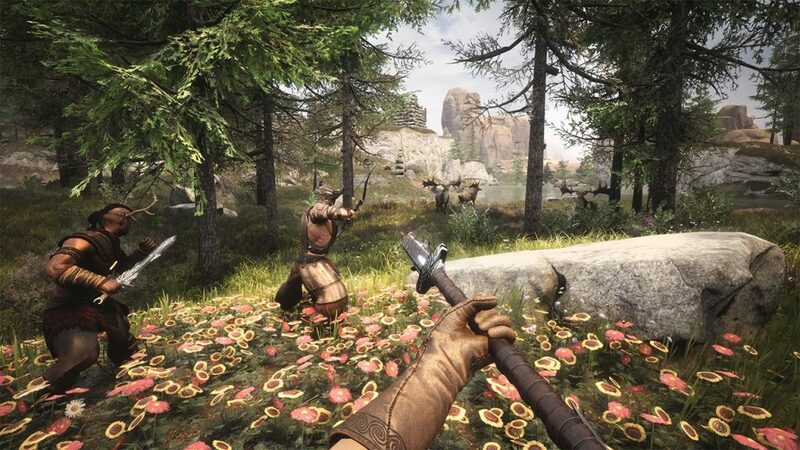 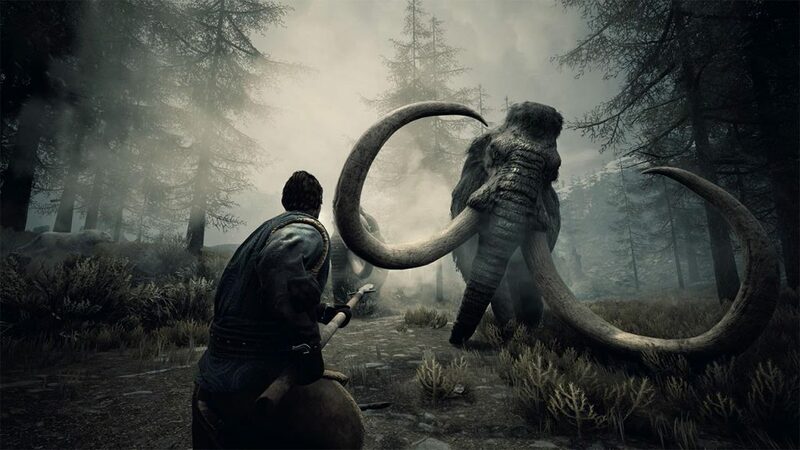 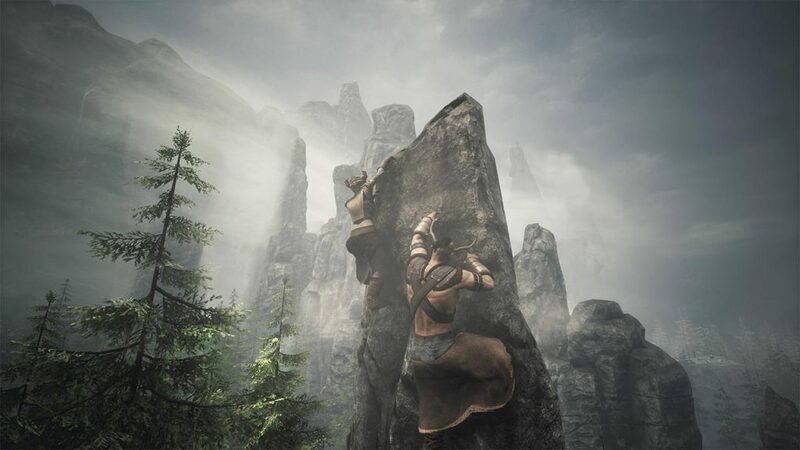 It ushers in the second stage of the Conan Exiles Early Access adventure, introducing an entirely new environment to explore, new features, and many new improvements to core aspects of the game. 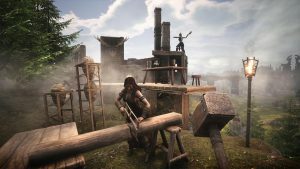 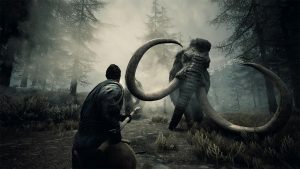 Conan Exiles is now bigger and better than ever before!